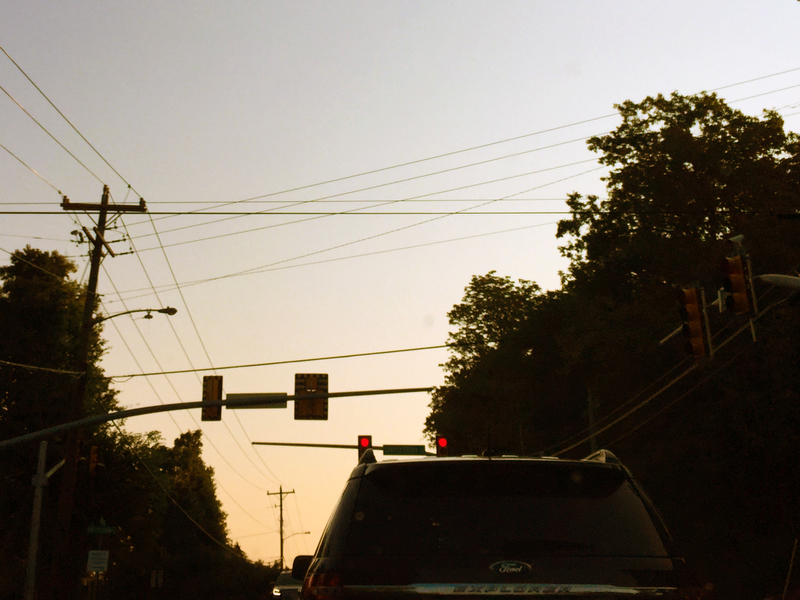 Many people recently have been complaining about the new red light that was placed at the end of Sawyer Brown Road. A lot of people have been late because the new red light at the end of the road taking so long. One morning it took me 8 minutes to turn off of Charlotte Pike onto Sawyer Brown because of that light. But, the light was placed there because of many previous accidents at that intersection. Before the light was placed there, the intersection was a hard one to maneuver in and out of. I asked people how they felt about the light. “Does the light affects your route to school? How? Why? Have you ever been late because of the light? Do you think this new light is good? From the reviews that we have received on the light, many hold negative options on whether the light should be there or not. But, as I see it, the light can be almost a life saving mechanism. Turning left from Sawyer Brown can be a tricky and risky maneuver risking your life and your car. This light has been a great way to keep everyone safe, but we all might just need to leave our houses a little bit sooner to beat it. My father in law might be alive today if that light was installed earlier. It may be annoying but I think it could save lives. How about leaving five minutes earlier or find another route if that light is too “annoying” for you.